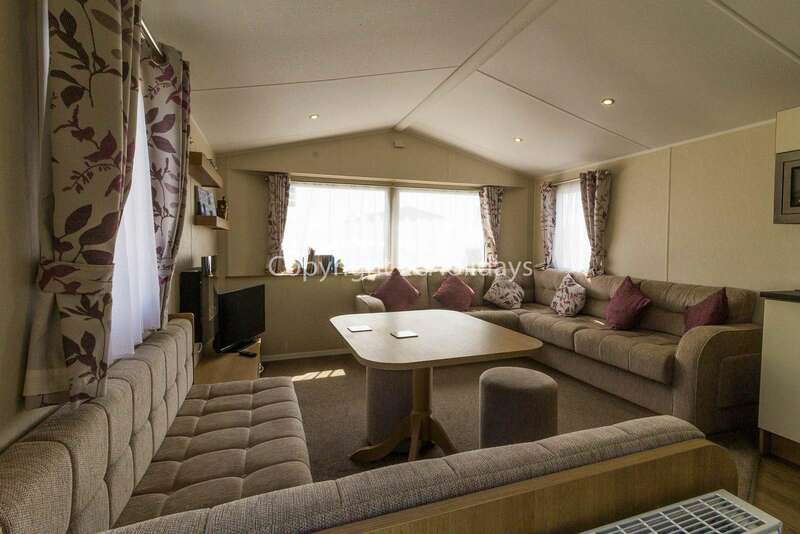 80041 Fairway area, 3 Bed, 8 Berth. Diamond Rated. 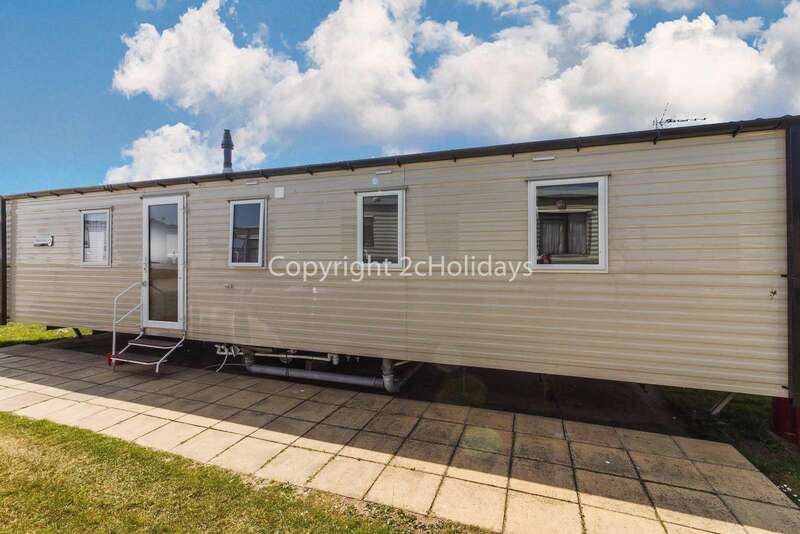 8 berth accommodation at Hopton Holiday Village. 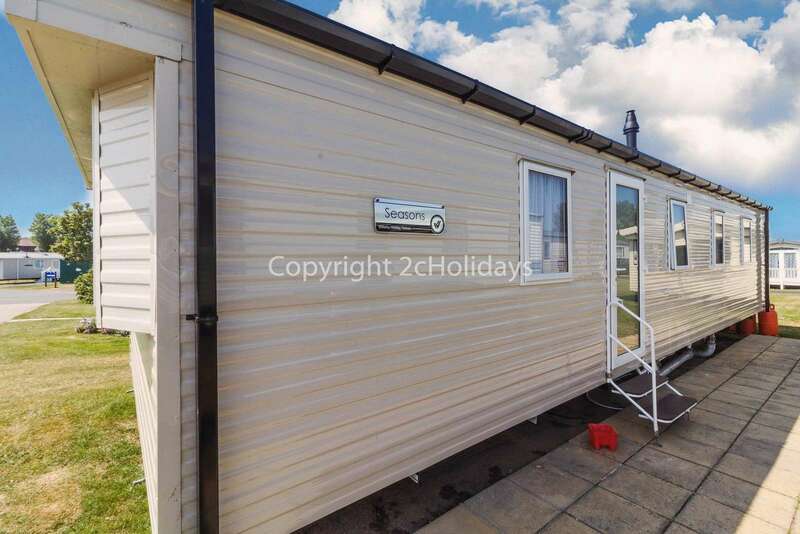 So many families have enjoyed a great break at Hopton Holiday Village. 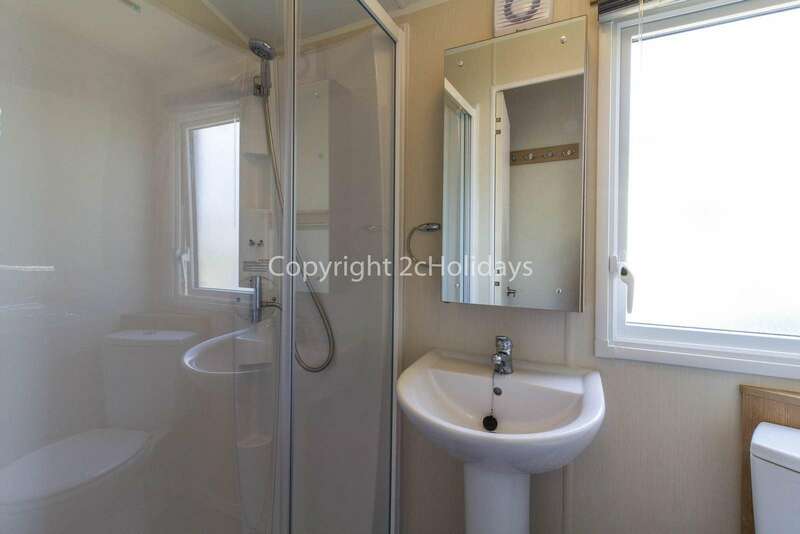 Remember you will receive a £50 off voucher after your stay to go towards your next booking with 2cHolidays. 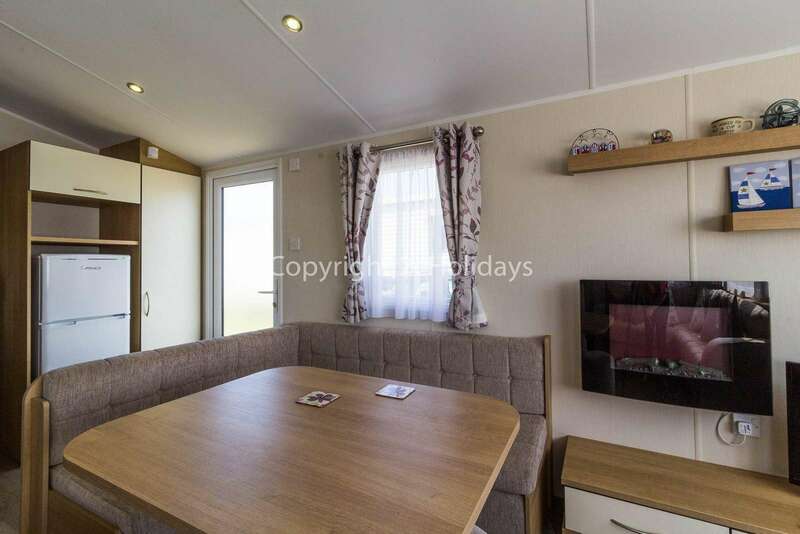 Caravan for hire in Great Yarmouth, Norfolk Don't forget to download your loyalty card after staying in this caravan for hire. 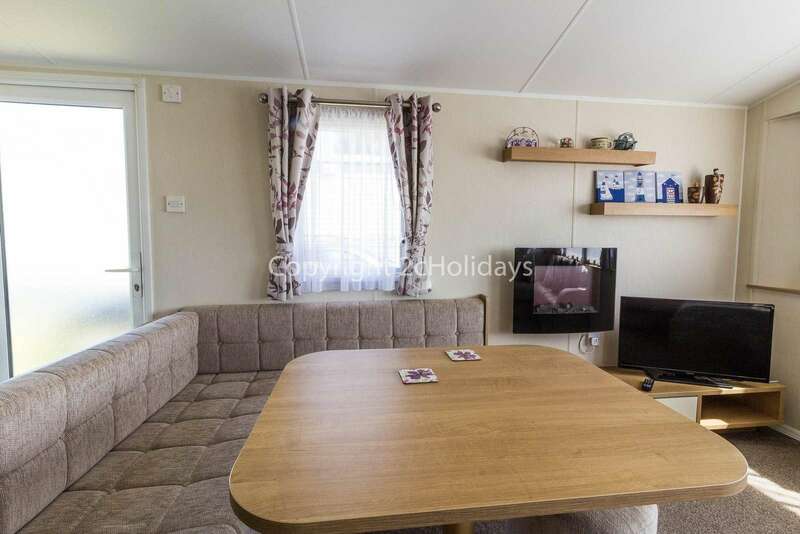 You can book this holiday and check in any day of the week. 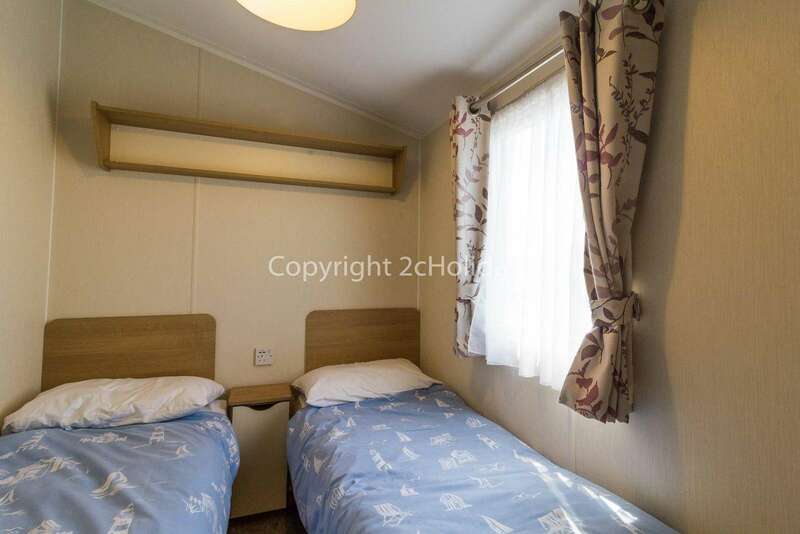 Come and stay in this private accommodation at Hopton Holiday Village. 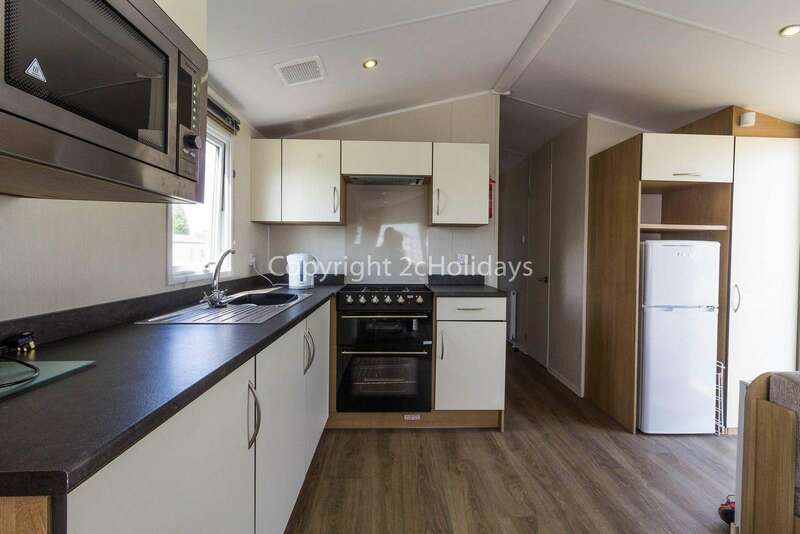 Book your school holiday break today. 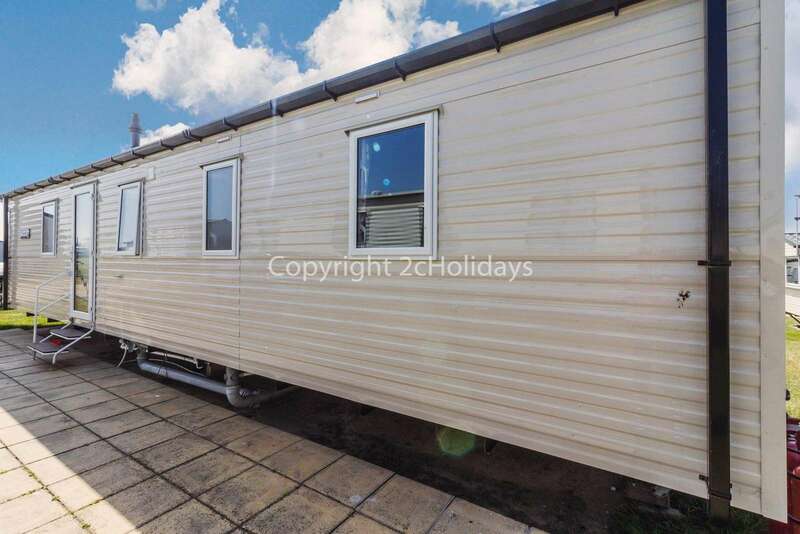 Hopton Holiday Village, in Great Yarmouth. Perfect for families. 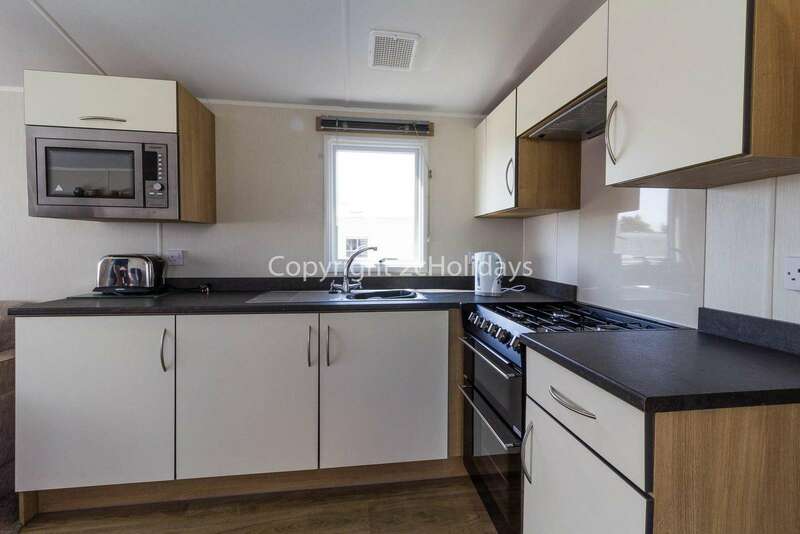 Hopton Holiday Village, in Norfolk Coastal accommodation in Great Yarmouth Check out our great reviews on Google for Hopton Holiday Village Static home for hire at the Hopton Holiday Village Haven in Great Yarmouth is a great place to enjoy a small break with your family. 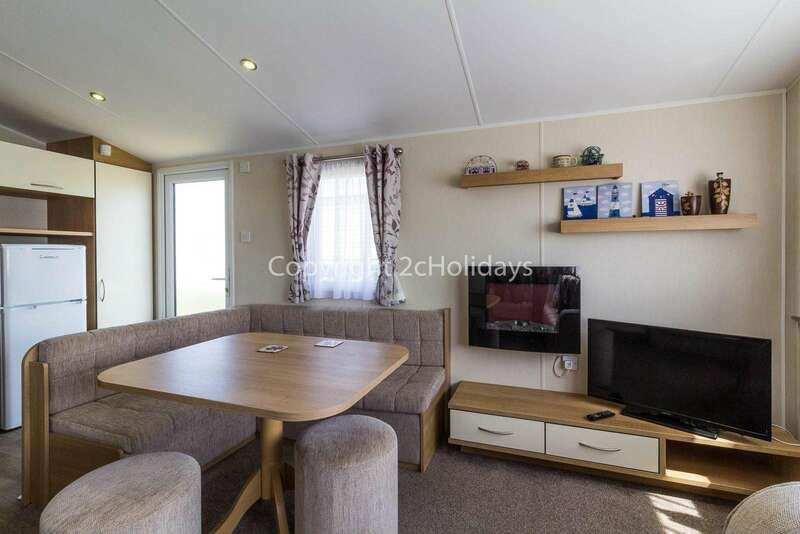 Why not visit Hopton Holiday Village and make memories with the family? 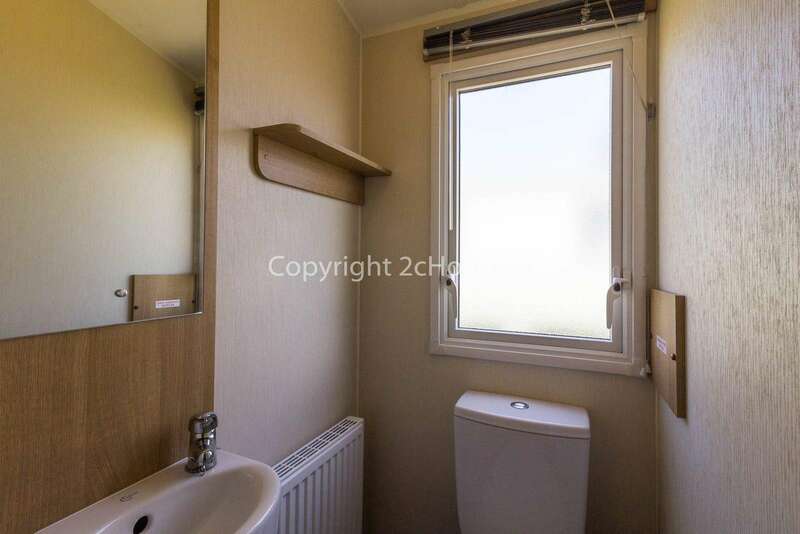 Mobile home with double glazing and central heating. Close to play area. Diamond rated. Entry into open plan kitchen and lounge/diner area. 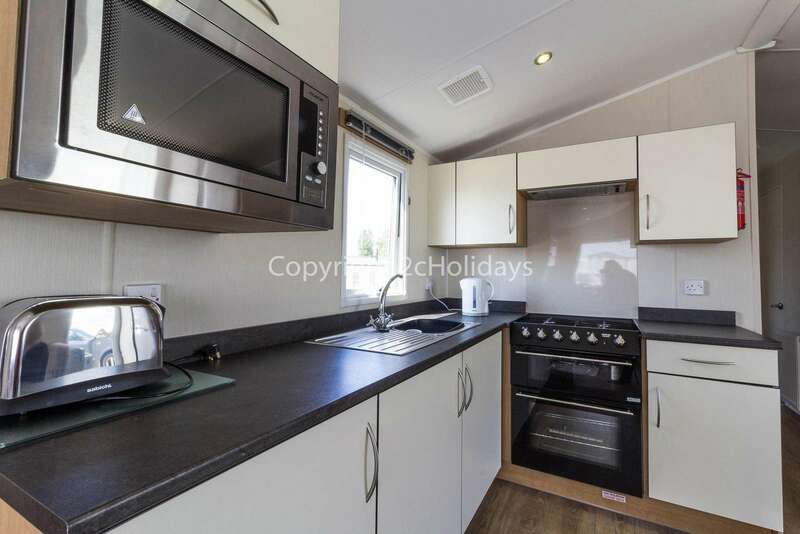 Kitchen with full sized oven/hob with extractor over, fridge/freezer and microwave. 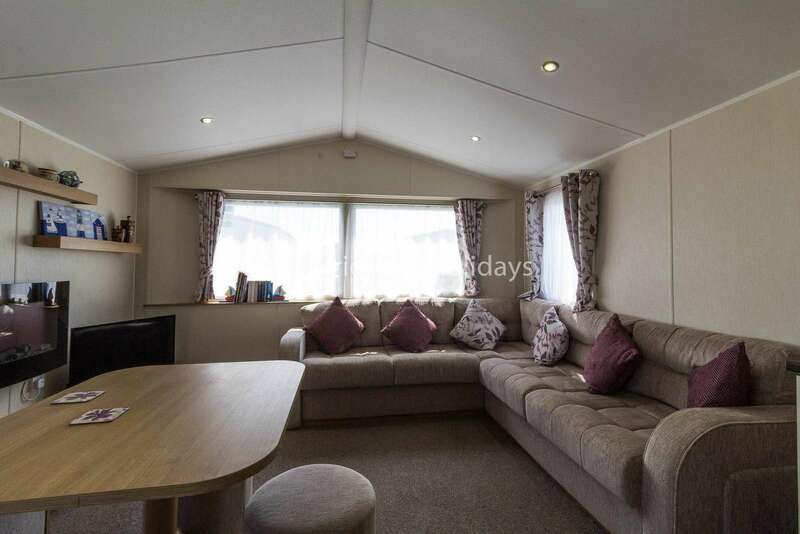 Lounge with TV with Freeview, electric fire, double sofa bed and diner area. Outside table and chairs provided. 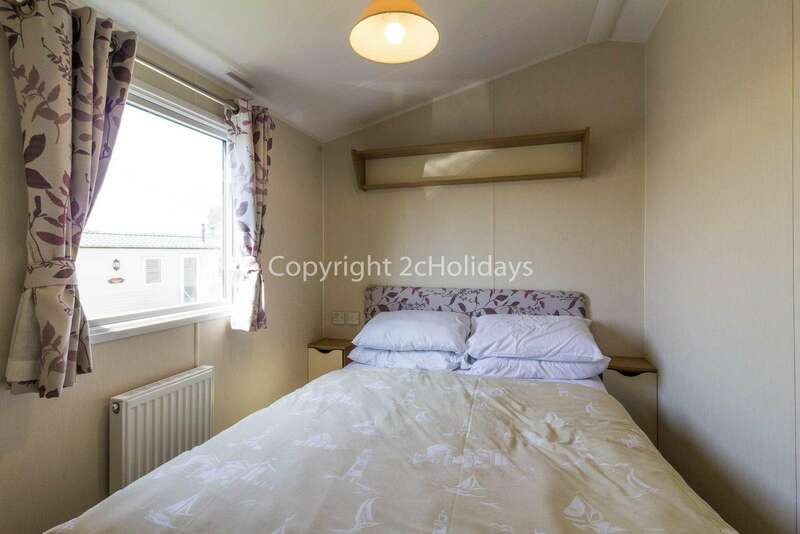 Bedroom 3 - Master with double bed and storage.